BTCUSD 16 September 2017. Daily chart data BITFINEX. 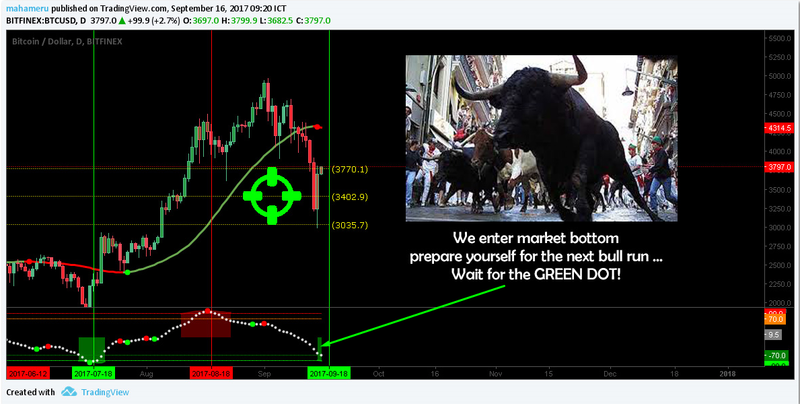 BTCUSD is at Market Bottom and preparing for the next Bull Run.